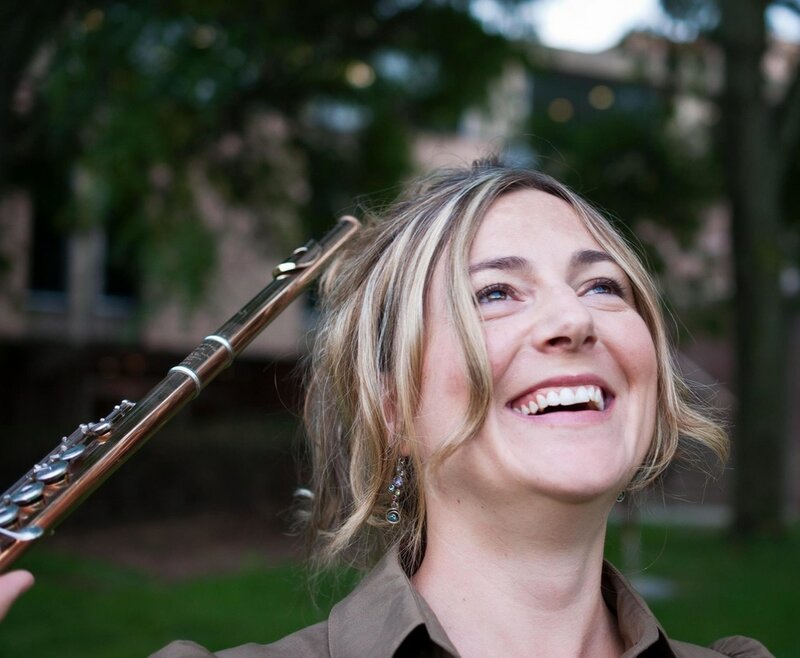 Brandy Hudelson is a flutist and composer, sought after as a soloist, teacher, and clinician. As a freelance musician, she has performed with numerous ensembles, including the Detroit Symphony Orchestra, Toledo Symphony Orchestra, New Music Detroit, and the Detroit Chamber Winds and Strings. She has taught at Oakland University, Interlochen Arts Camp, and Hillsdale College. As the flutist of the Aurea Silva Trio, Ms. Hudelson continues to expand the repertoire for this innovative chamber ensemble (flute, bassoon, and piano).